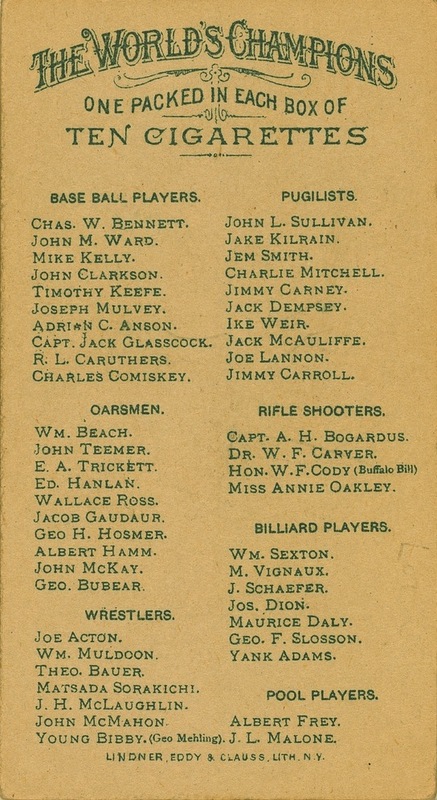 Additional Information: Cards are unnumbered and all share the same back. Beckett and SCD concur on the numbering system, which is reflected the number designation for Mulvey, the only Phillie in the set. 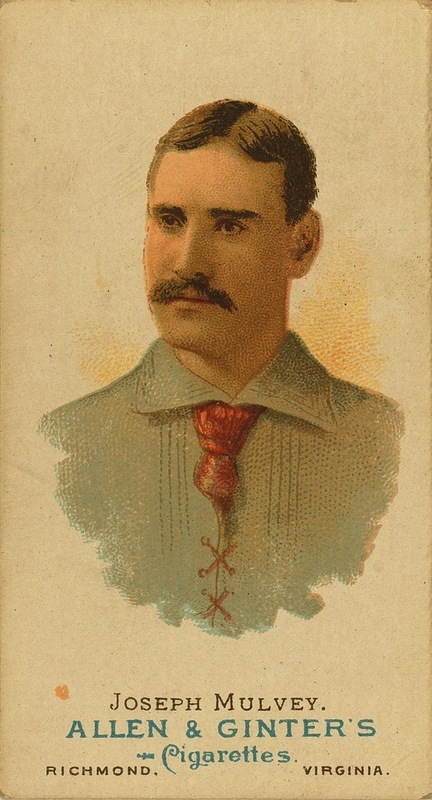 Although there is no team designation on his card, he was a member of the Phillies at the time of the set’s release. Thus, he is designated as one for this set. Topps faithfully replicated the design of the set in 2006 before altering subsequent designs as it issued new sets in the following years.